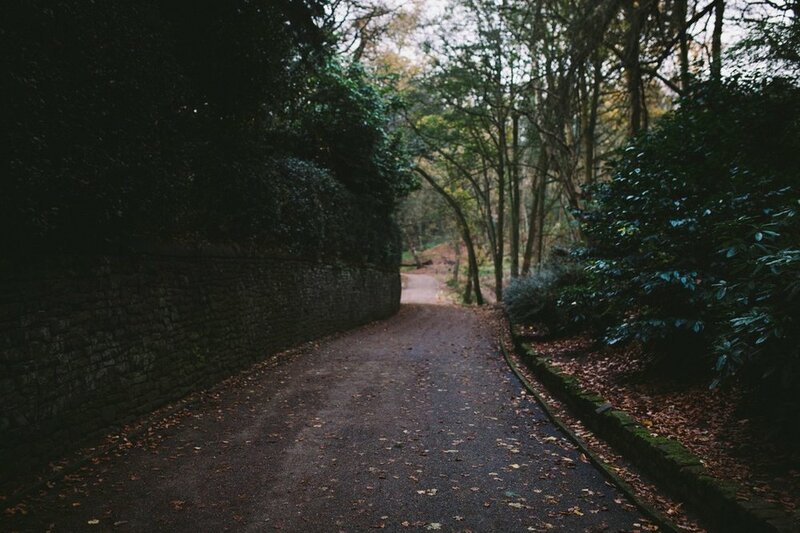 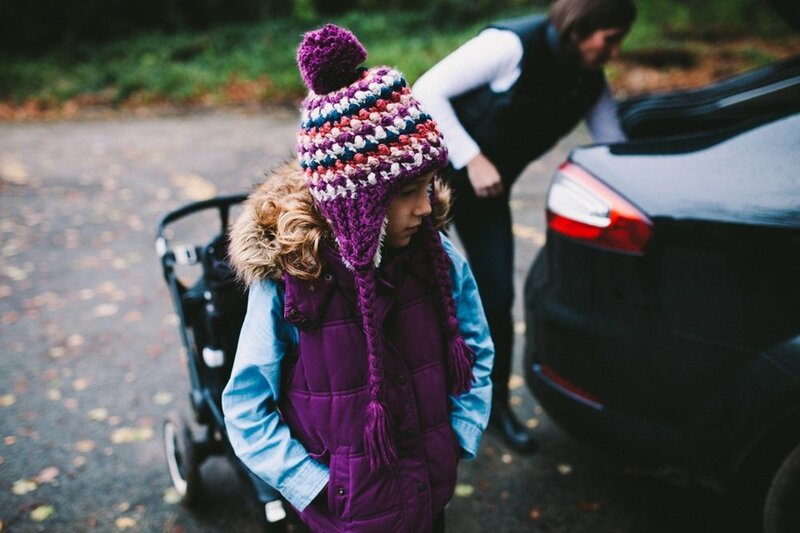 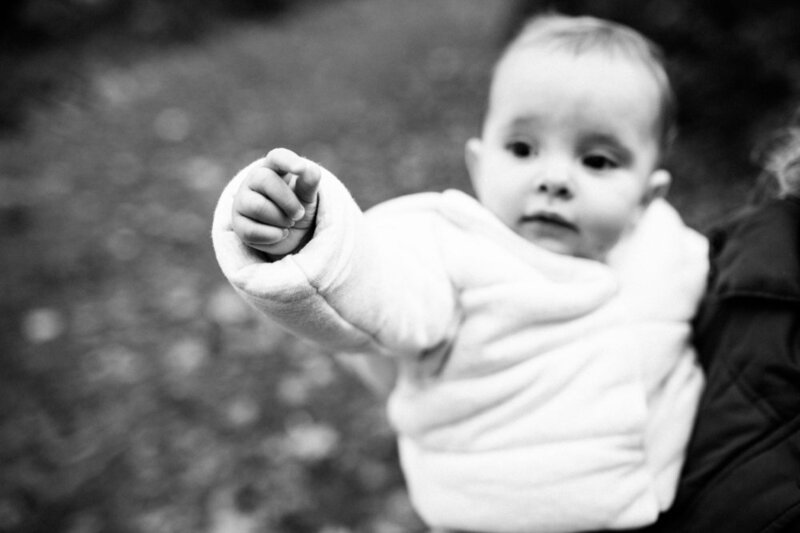 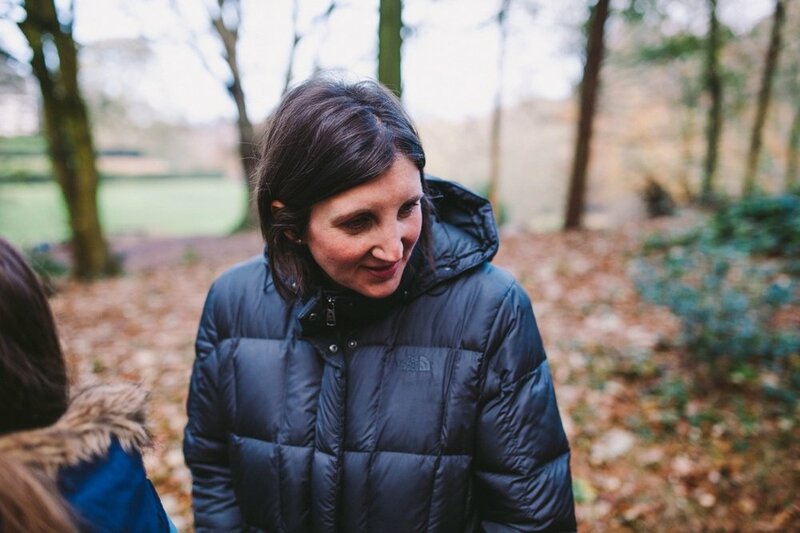 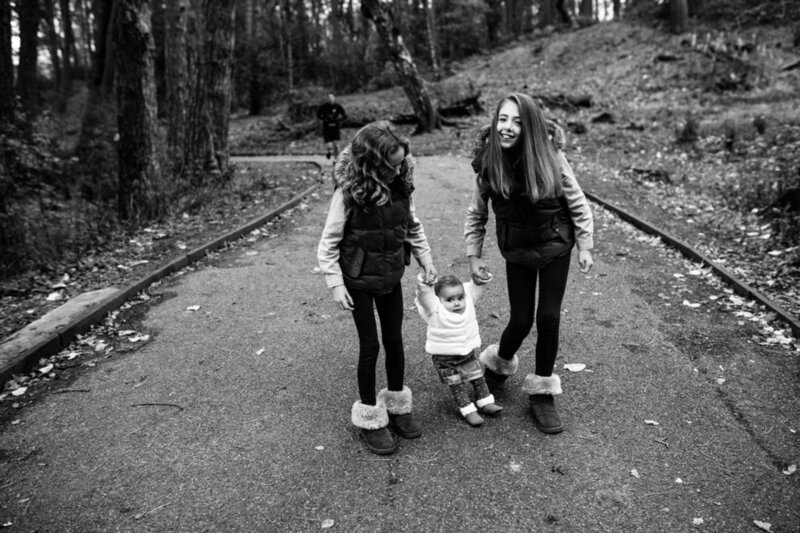 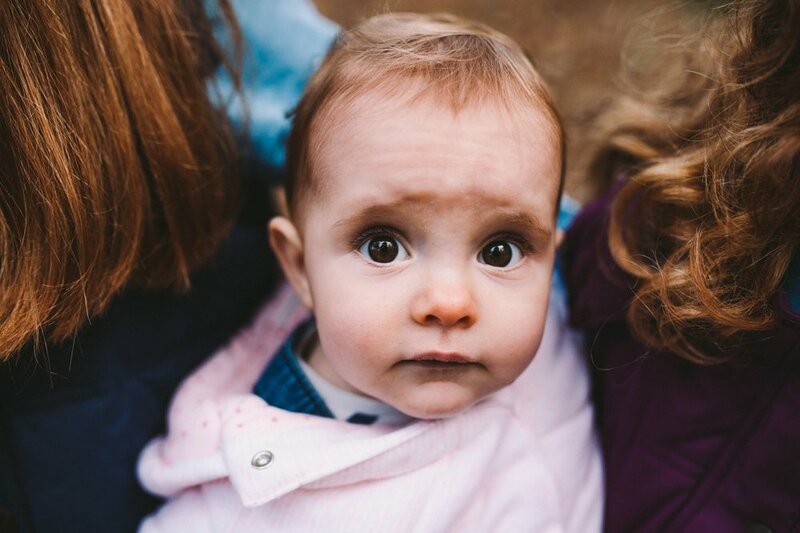 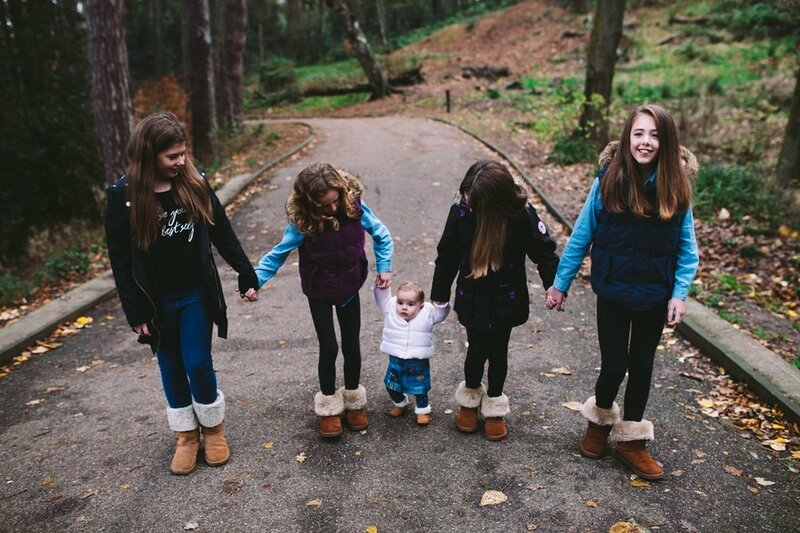 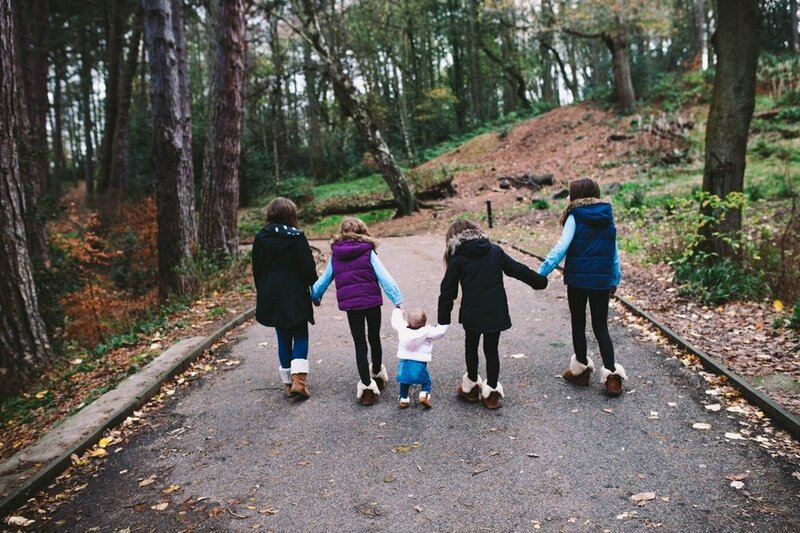 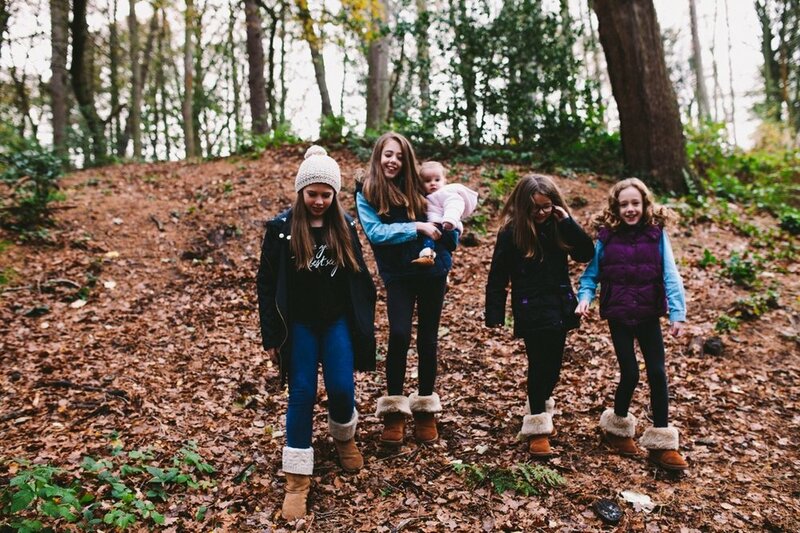 It was quite the chilly day in Bramhall for one of our last family shoots of the Autumn! 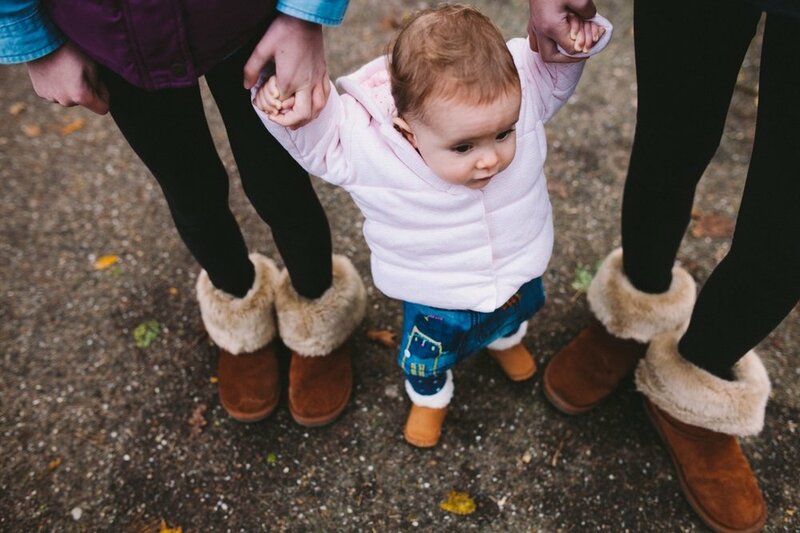 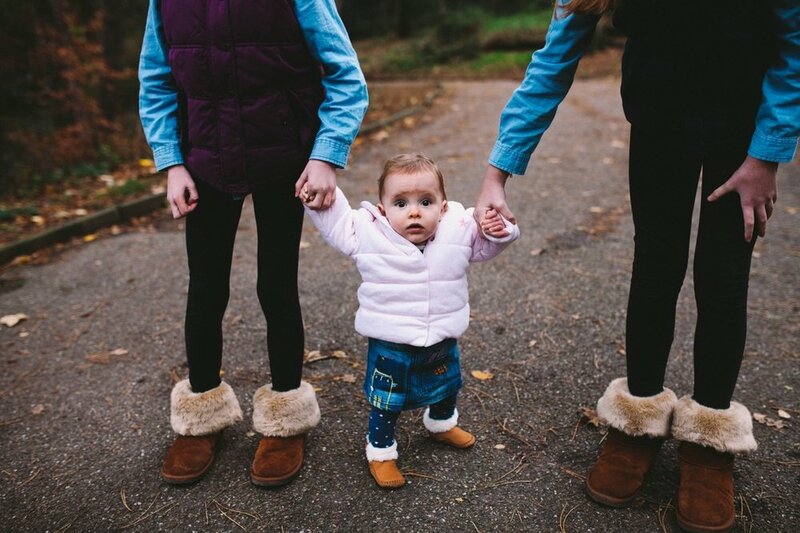 You could certainly feel the winter air closing in, so what better excuse for Jenny and her extended family to break out some adorable matching boots! 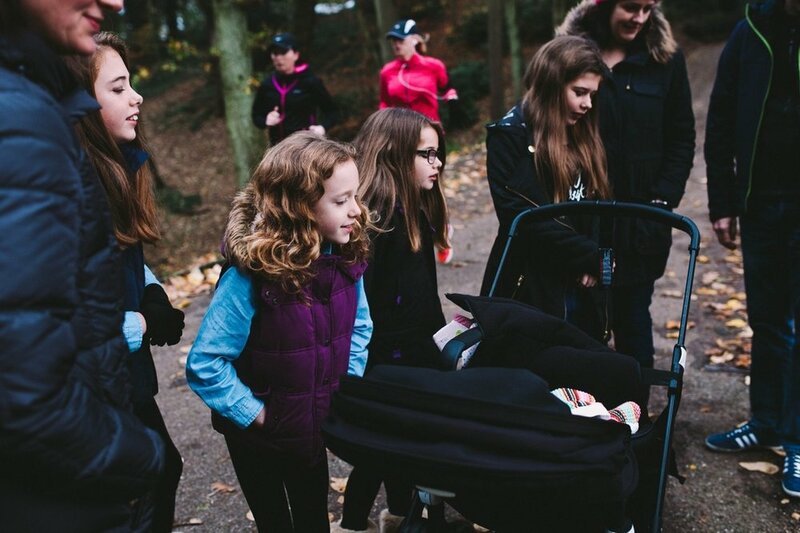 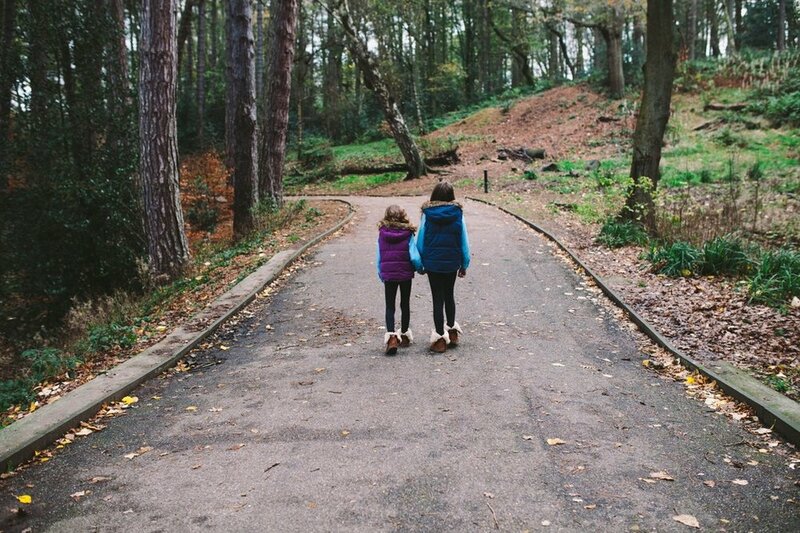 We had a great walk through this beautiful park and it was so lovely to see two family groups coming together, sisters and cousins making memories amongst the autumn leaves.